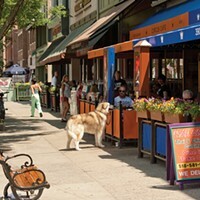 Saratoga Springs is a tourist destination every summer, when the main drag of Broadway fills with visitors who come for the Saratoga Race Course's 40-day meet. One of the top thoroughbred horse-racing venues in the country, the track is also the oldest. 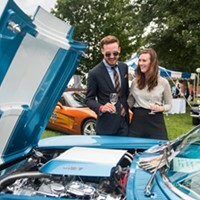 It turns 150 this year, and in honor of the sesquicentennial, city merchants and institutions plan to throw the "biggest birthday bash Saratoga has ever seen," with scores of Saratoga 150 parties, exhibits, and performances throughout the summer. John Morrissey, an Irish-born boxer and New York City gang member—and later a US Congressman backed by the notorious Tammany Hall—introduced organized horse racing to Saratoga Springs in 1863 as the Civil War raged. It was Morrissey's dream to bring gambling to the Saratoga area, already a major resort drawing throngs of health seekers to its reportedly curative mineral springs. 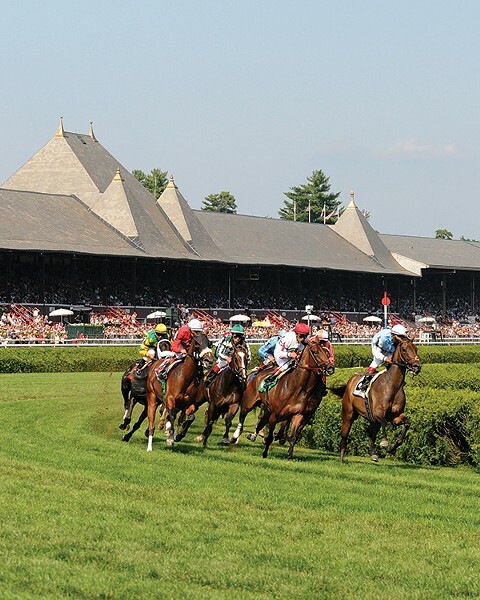 Morrissey realized his vision as tourists flocked to the "Queen of the Spas" for casino gambling and thoroughbred racing, setting the stage for a long-simmering battle over Saratoga's identity as a health resort versus an iniquitous gambling den. 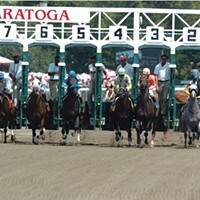 It's one that could flare up again as Governor Cuomo weighs a proposed $30 million expansion of Saratoga Casino & Raceway, a harness racetrack with electronic slot machines, into a full-scale casino. On Broadway in Saratoga Springs. Meanwhile, local growers have filled fields with flowers to be harvested for a Saratoga 150 Floral Fête promenade on August 2, when flower-festooned horse-drawn carriages and antique cars from the Saratoga Automobile Museum will parade down Broadway—harkening back to the Gilded Age when a wealthy merchant organized floral festivals in an attempt to counteract Saratoga's less savory gambling elements. It may seem counterintuitive to toast the track's birthday by honoring one of Saratoga's most prominent Victorian-age moral crusaders, but Saratoga philanthropist Marylou Whitney was behind the idea. 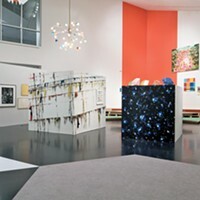 "The Whitney legacy is tied to the Floral Fête era, when William C. Whitney saved the track," she said back in May. True enough, her late husband's family is credited with establishing Saratoga Race Course as the reputable, family-friendly place it is today, after rescuing it from unscrupulous ownership in the 1890s. Against the backdrop of the summer's many Saratoga 150 events in honor of racing, it may appear as if Saratoga's original lure—the only naturally carbonated mineral springs east of the Rocky Mountains—has lost its luster from the days when crowds of tourists traveled by steamship or horse-drawn carriage to "take the cure" by bathing, inhaling and drinking the springs in. 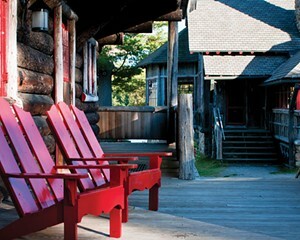 The Saratoga Bath Building at Saratoga State Park. Although Saratoga Spring Water, known by the distinctive blue glass bottles, is indeed bottled locally at a plant on Geyser Road, the best place to experience Saratoga's famed mineral water is at Saratoga Spa State Park. The springs, nearly depleted in the 19th century by entrepreneurs who harvested and sold their carbonation, were protected when New York state took ownership, creating an 800-acre state reserve in 1909 and later a state park. A park trail winds through woods along Geyser Creek to two of the most visited springs: Island Spouter, which shoots a plume of water 15 feet into the air, and Orenda Spring with its own ever-growing dome of deposited "tufa" minerals. The park offers maps and occasional guided tours of the springs and the complex's classical architecture dating back to Franklin D. Roosevelt's tenure as New York governor. 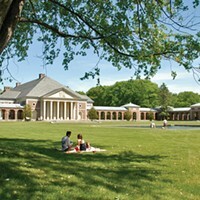 "Saratoga Spa State Park is one of the premiere destinations in the entire state park system," says Alane Ball Chinian, Saratoga-Capital Region director for the New York State Office of Parks, Recreation, and Historic Preservation. "It has fantastic architecture and history, spouting mineral springs and beautiful natural areas to explore." 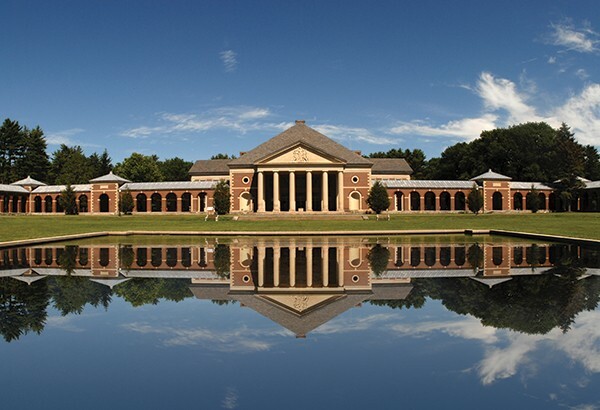 Alongside a number of biking and hiking trails—and two golf courses—Spa State Park also houses the Roosevelt Baths & Spa, where visitors can soak in rust-colored, heated mineral water, and two pool complexes. The Victoria Pool offers a bar, gorgeous landscaping, arcaded brick galleries, and great people watching, while the more kid-friendly Peerless Pool has a slide. 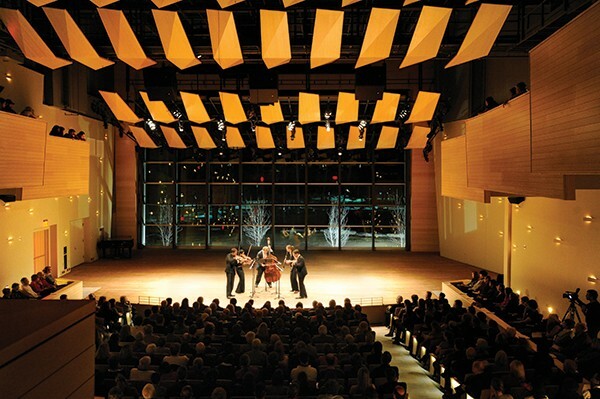 Ensemble ACJW at the Arthur Zankel Music Center at Skidmore College. The Saratoga Performing Arts Center (SPAC) is part of the park as well. 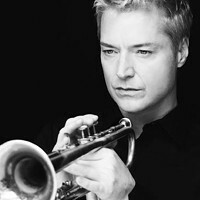 Its amphitheater, surrounded by sloped lawn and pine trees, is the summer home of the New York City Ballet, the Philadelphia Orchestra, and pop-music concerts booked by Live Nation. 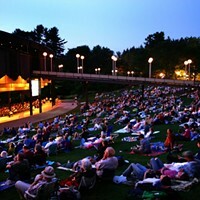 Controversy still simmers over SPAC's financially fueled decision to shorten the ballet residency to one week in July this year, while the orchestra honors Saratoga 150 with the premiere of Serenade on August 8, a new piece written by Grammy-winning composer Richard Danielpour in honor of the occasion. 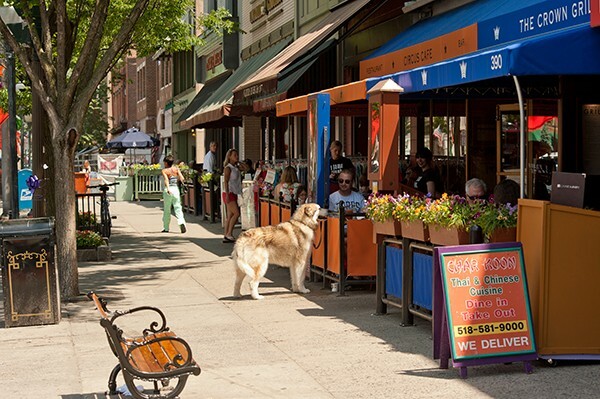 Saratoga Springs is known for more than just horses. 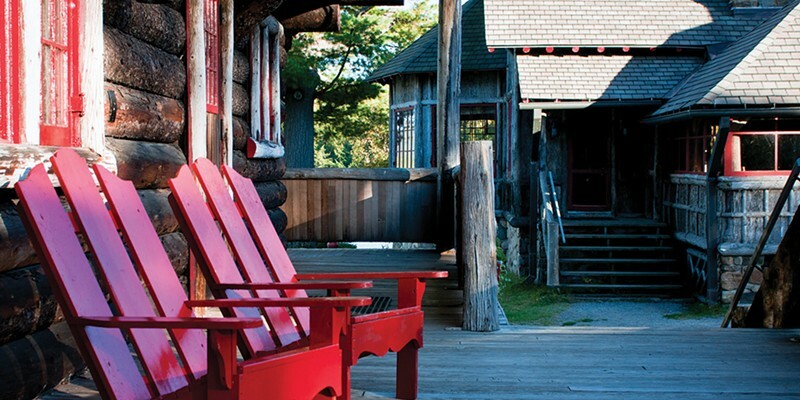 Take a look at the history and natural beauty of the city—and the Adirondacks, too.